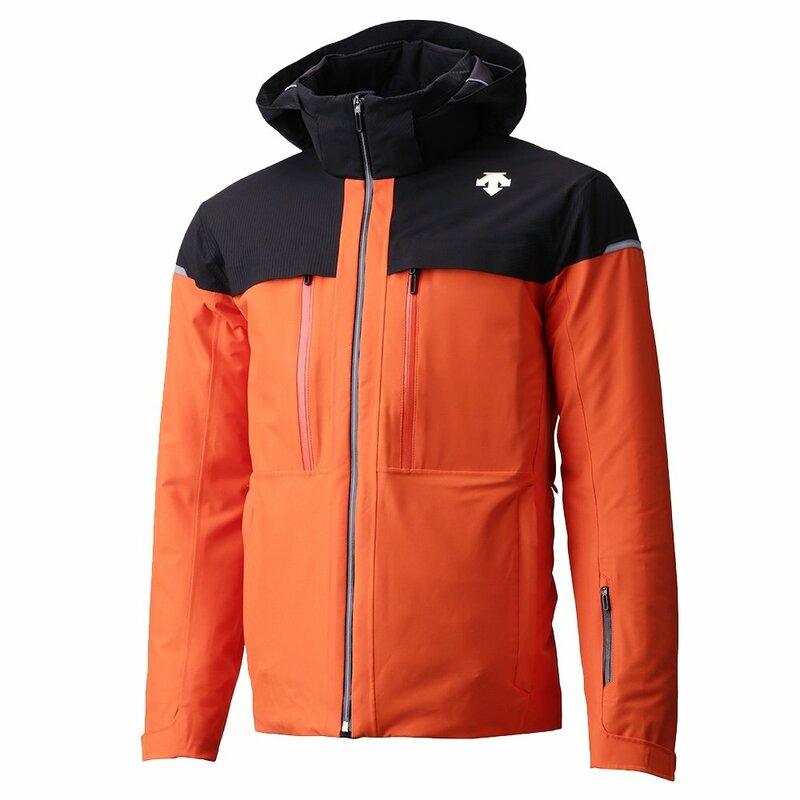 Get ready to go all day with the Descente Canada Ski Cross Down Jacket. Its Carbon Dobby and Matte 4-way stretch fabric, paired with 700 fill down, provide a super comfortable and cozy fit. For those looking for internet fame, Descente has made things easier with an integrated action camera pocket that makes capturing ride footage a breeze. The Canda Ski Cross Jacket also won't disappoint in performance with an innovative dual ventilation system, which makes on-the-spot temperature adjustments a breeze. Engage the powder skirt to keep warmth in and snow out. A full seam seal and waterproof zips ensure a fully protected experience. Achieve the perfect fit with waist, wrist, and hood adjusters.